If you have played at least one slot game in your life, you will know what symbols are, and if you haven’t but want to play, this article is for you. Every next Slot Game has unique symbols and unlike the ones that you have paid now. In the past, all the symbols were the same, but now, with the rise of the online gambling community, there are tons of different symbols, regarding shape, size, colour, and function. There are symbols that are big, and some that are small, symbols that are in your favourite colour, or the one you hate the most. There are symbols that will give you absolutely nothing even if you land the whole screen with them, and we can go on like this forever. The symbols are the here to give you the prizes of the slot game, and all you need to do is to land three or more of the same on an active paylines. Depending on the game that you are playing, the symbols react differently to the reels and they will (almost always) pay out of you manage to create a winning combination of those symbols on the reels. In a slot game, there are usually two types of symbols that create the whole image of the slot, and they are the normal symbols and the special symbols. The lower value symbols are here to give the smallest amounts of payouts. 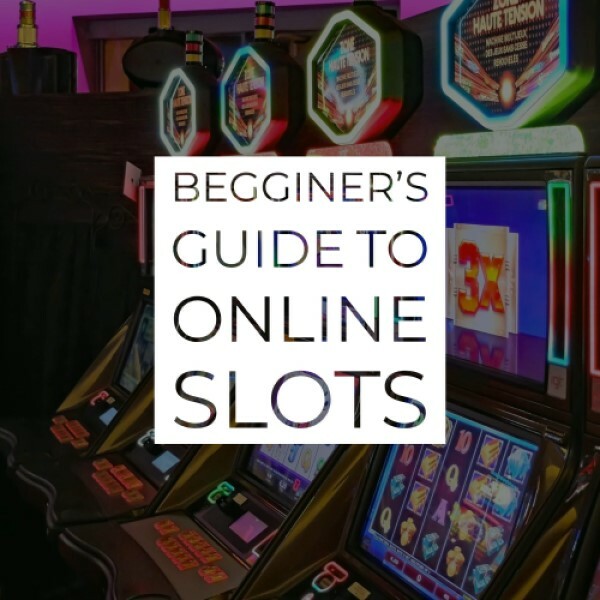 On the 1st glance, you will notice that in every slot game they are almost the same, as the slot community and the Slots Providers decided to keep them the same in order to be less confusing for the players. These symbols are inspired by a deck of playing card symbols, and they are represented by the Jack, Queen King, and Ace of the cards. If the slot game decides to add more symbols, the number 10, 9 and 8 are added, depending on the number of symbols that the developers want the slot game to have. 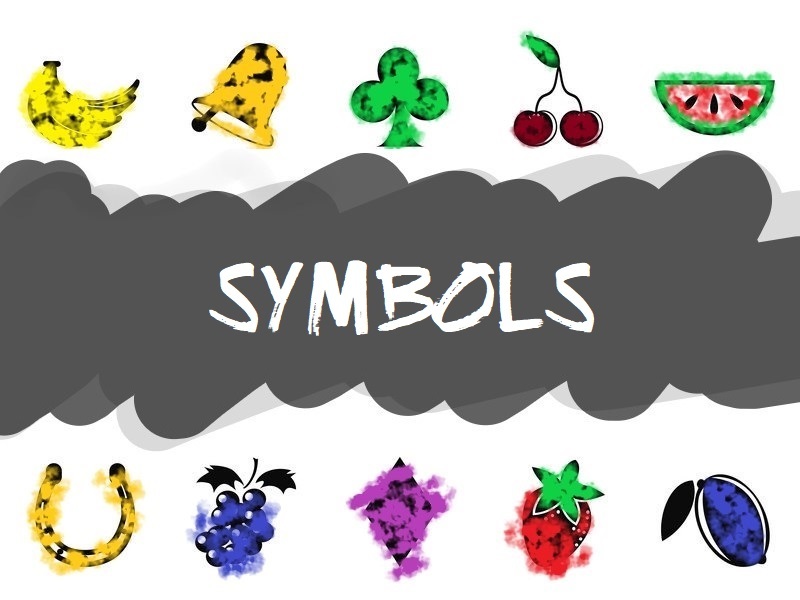 To keep the vibes of the slot game close to another, they have unique designs that are inspired by the slot game, but you can find these types of symbols in every slot game, starting from several decades back. The Higher Value symbols are the ones that keep you in the game and give you lots of awesome prizes. These symbols are unique and they always represent something from the theme of the game. For example, in Guns n Roses Slot, the higher value symbols are three members of the slot, plus some everyday ordinary objects that can be seen in the life of a rock star. These symbols have a pretty high range of payouts and many of the games rely on these symbols to pay out the Max Win that can be won in a slot game. The special symbols are the unique touch by the company and the game, but almost all of the games have the Wild and the Scatter symbols in their arsenal of symbols. The Wild Symbol is here to give you another reason to play slot games. This symbol replaces the normal symbols and participates in their winning combinations. Depending on the game you are playing, the wild symbol can also pay out prizes on its own if you manage to land two, three or more of it. Click on the link above to learn more about the Wild Symbol. The Scatter Symbol offers an entry to the most exciting bonus features of the slot game. It can be found as the Bonus Symbol or Free Spins symbol in some games. There are games which don’t offer bonus features, therefore they’ve neglected the scatter symbol from their arsenal of symbols. Check the link above for additional Scatter Symbol information. In the past, there were only a dozen symbols that were used in the machines all over the world. If you’ve played a land-based slot machine, you will most definitely remember the 7, the Bar, The Cherry, The Horseshoe, The Bell and many other symbols that are traditional to the slot game. There are games where you can find some symbols taking up more than one symbol position on the reels grid. Some symbols take up a 2 x 2, 3 x 3 or even 5 x 5 positions on the grid. There are ones that can be found on the whole vertical reel, and some that are horizontal. Guns n Roses Slot is a good example of a Horizontal Wild Symbol which is positioned on the whole reel. Goblin’s Cave Slot is just another example of this! With the unlimited options when it comes to online slot machines, there might be countless other symbols, and we will keep this article updated if we find any more that deserve our attention. It is up to you as well to check the latest games and find some interesting slots to play. Choose a casino and make sure you deposit to be eligible for the welcome bonuses of the casinos. After that’s done, it’s time to make winning combinations out of the symbols of the game!